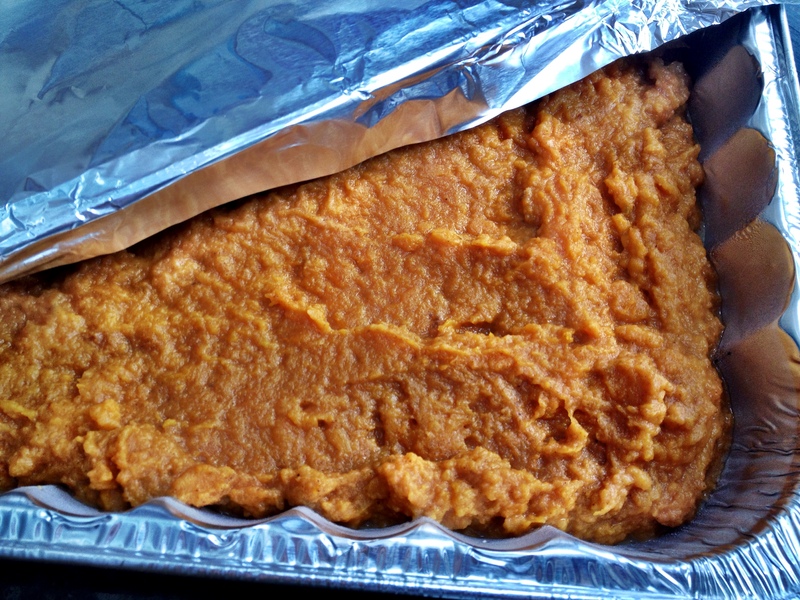 This entry was posted in Side Dish, Uncategorized and tagged best sweet potatoes, easy holiday potatoes, hash brown potato casserole, potatoes for a crowd, sweet potato casserole by Mom Mom's Apron. Bookmark the permalink. nice to see you back Dawn! Wow! You brought them last night and they were immediately gobbled up. I bet your kids were part of that dive in. Wonderful! Thanks for the recipe.